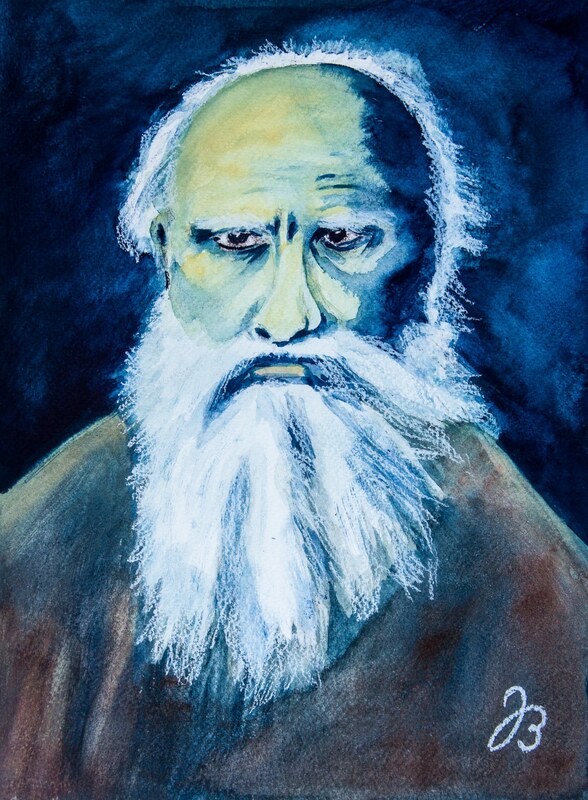 Tolstoy Portrait – Aquarell Painting. Today is Leo Tolstoy‘s 186th birthday and Google honors this with a doodle. So I decided to paint his portrait for the 30in30 challenge. I found an old postcard photo on eBay which I used as a template. The painting is done in Aquarell (watercolor) with a limited palette and white chalk. 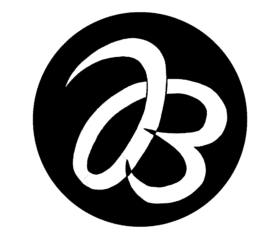 When I studied older watercolors done by Albrecht Dürer and others that they rarely used watercolor only – they often combined it with other media, coal and chalk among other things. This painting is part of my September 30in30 Challenge with Leslie Saeta and you can find the contributions of other artists here.